FCalendar #15: Where to Go and What to Do in Jakarta this Weekend? Are you ready for the weekend? Yay, it’s already around the corner! 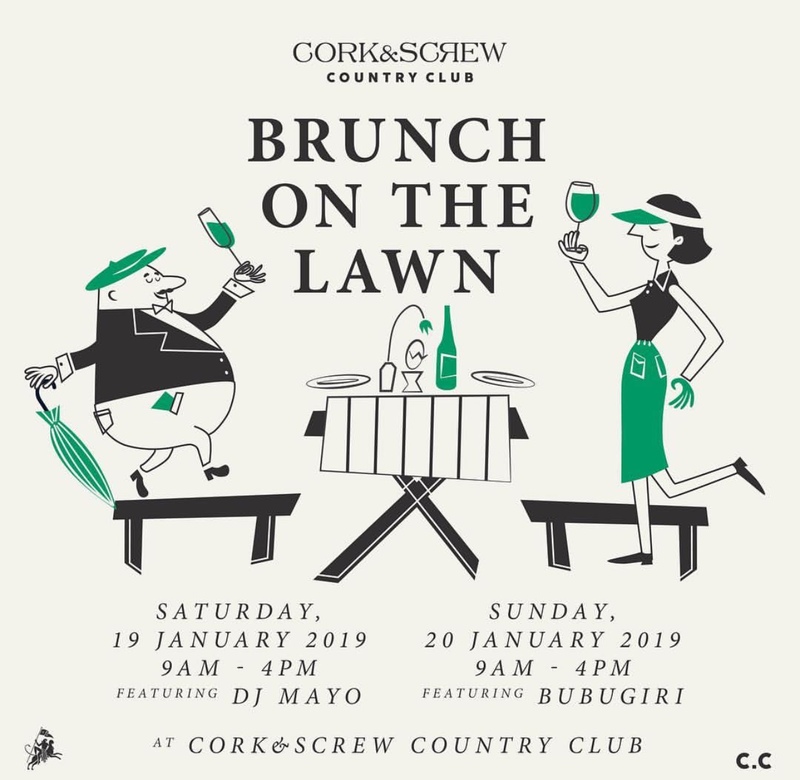 Have yourself a luxurious weekend brunch with your beloved ones at Cork & Screw Country Club. Serving delicious meals and fun music, it will be one relaxing day! Bring your spare clothes because you might want to take a dip or run around their green fresh lawn. Tea Time with Lee Mingwei at Museum Macan. 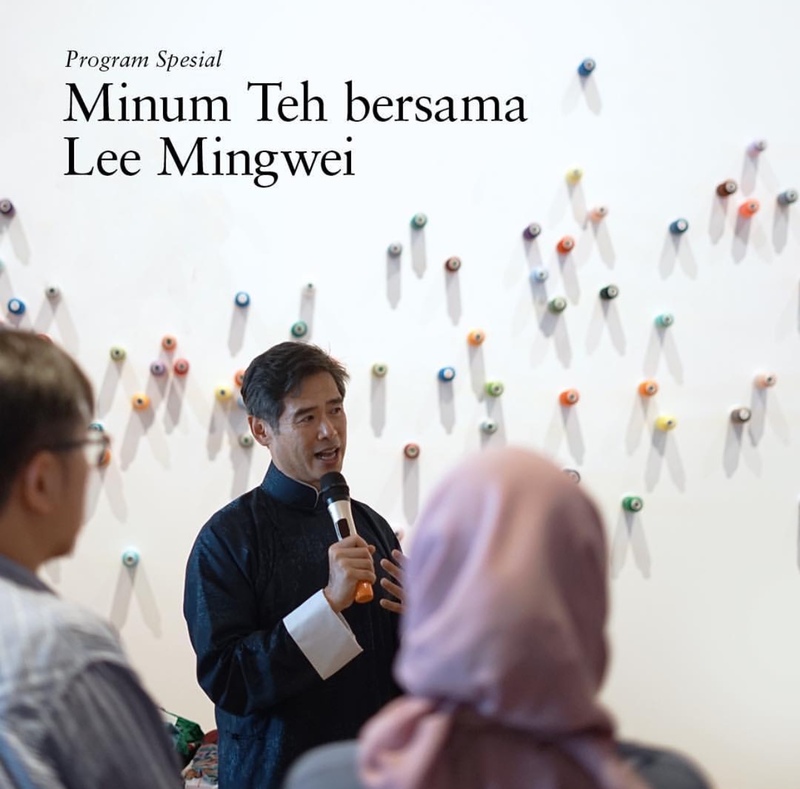 Come and join the one and only chance to get close and intimate with artist Lee Mingwei in a tea drinking session. The artist, who pushes the boundaries and encourages interaction between human, will discuss more about his works, challenges and creative process behind his arts. 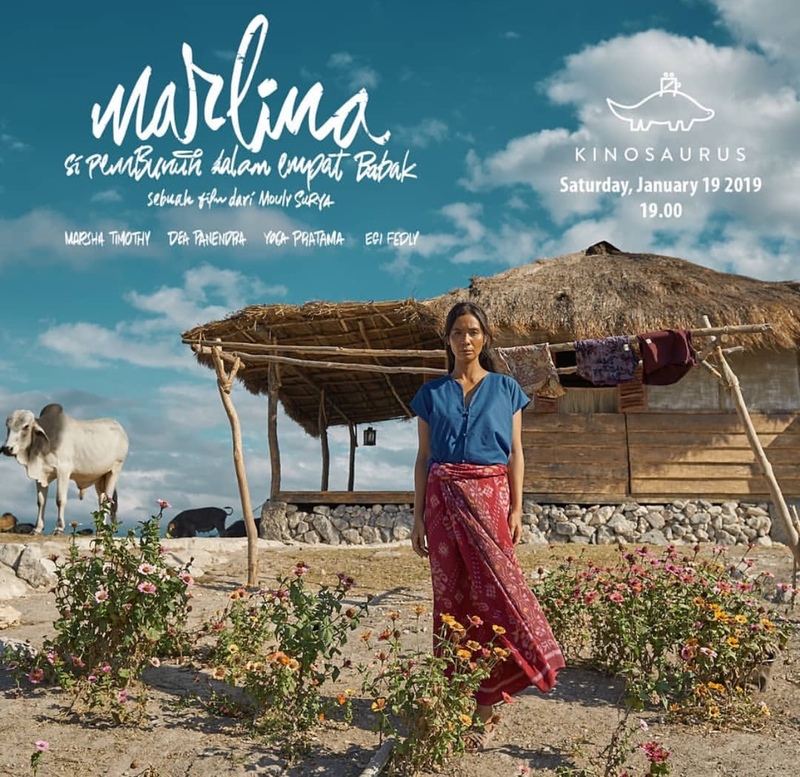 “Marlina, Si Pembunuh dalam Empat Babak” Movie Screening at Kinosaurus. The story of a woman name Marlina who got robbed and raped by a gang. She later killed the head of the gang, and her life would never be the same again. The film has won so many awards – both local and international; it even appeared on Cannes Film Festival 2017! Curious? Come enjoy it with us this Saturday. 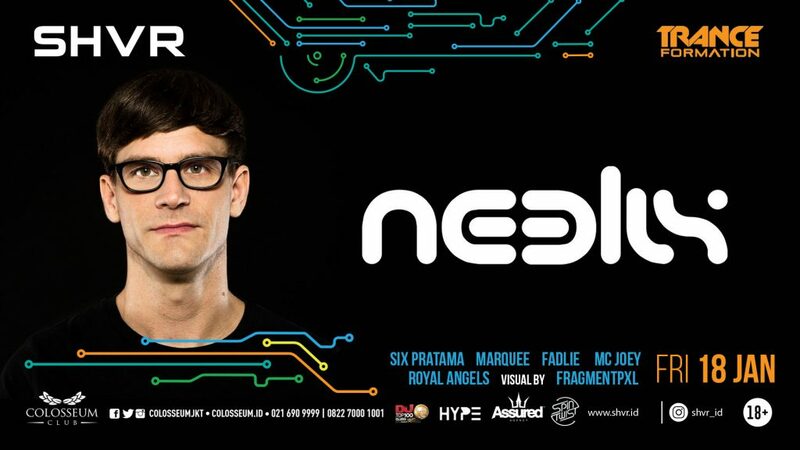 Party with Neelix at Colosseum Club. Don’t miss this party event with Neelix this Friday. With just 200k it would be your entry fee + first drink! Brought to you by SHVR, there will be also other artist such as Six Pratama, Marquee, Fadlie , Royal Angels and visual by Fragmentpxl. 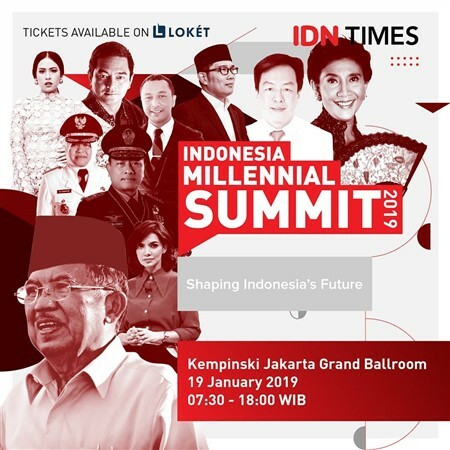 Indonesia Millennial Summit by IDN Times at Kempinski Jakarta Grand Ballroom. Are you millennials? Interested in politics and career? Come and join Indonesia Millenial Summit 2019. You will meet so many speakers from every aspects. Even our vice president Mr. Jusuf Kalla will be attending! Big names such as Ridwan Kamil, Liliana Natsir, Najwa Shihab, Maudy Ayunda and so many more will be the speakers of this event. It will be such a productive weekend! Live Music at Lucy in the Sky. Weekend is here and it’s time to relax. 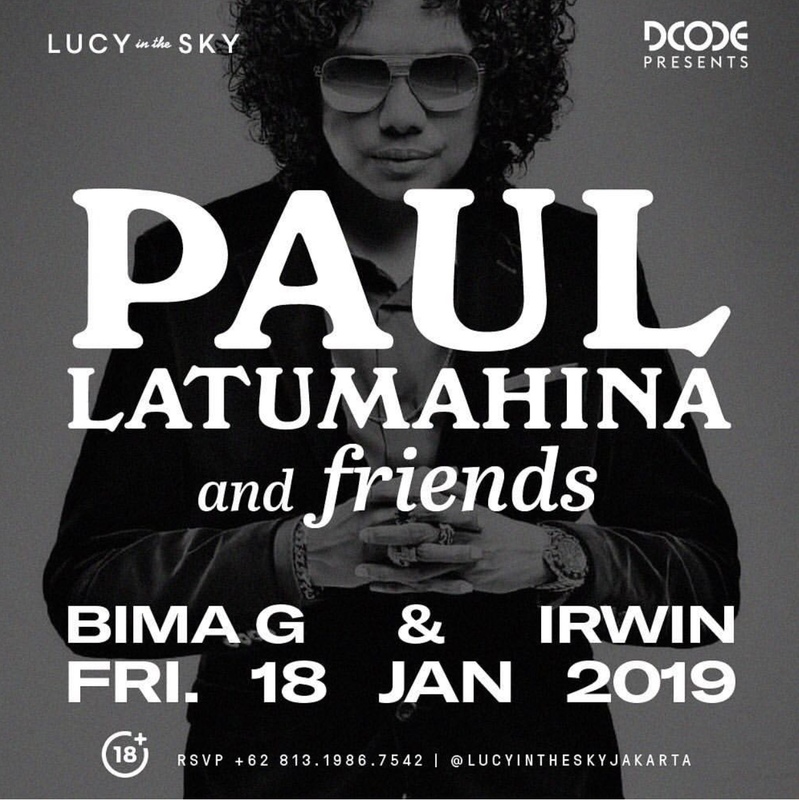 With a good drink in one hand and a pair of ears, come enjoy our live music by Paul Latumahina and Friends. Bima G and Irwin will also be performing! Ask your crush out or maybe come alone, we wont judge! We just want you to have a good time! Labs Project 2019 HYPNOTRANCE at The Kasablanka Hall. 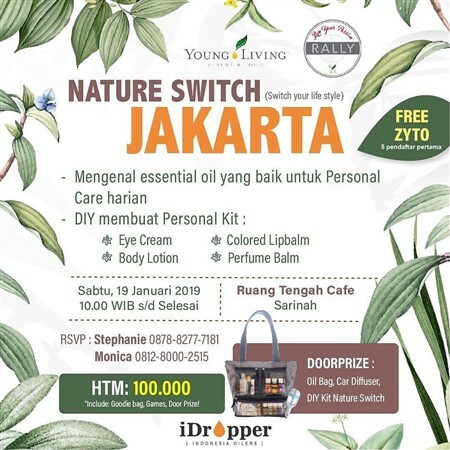 Nature Switch Jakarta at Ruang Tengah Cafe Sarinah.